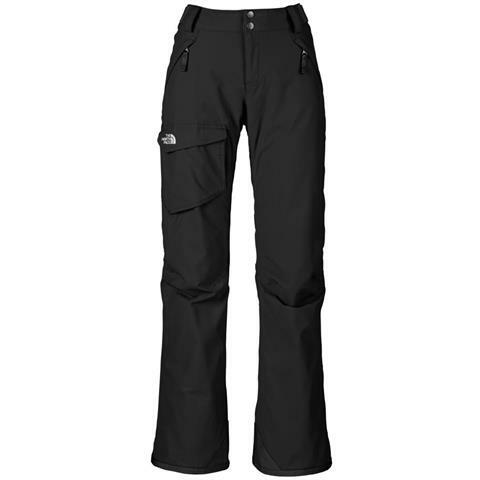 Low-rise, high-performance pant with a comtemporary boot cut, waterproof construction, and a highly efficient insulation. Waterproof, windproof, insulated, resilient. 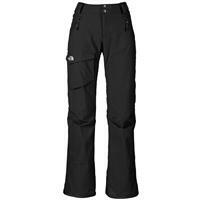 You can rely on these pants to keep you warm and dry when you're on the mountain. 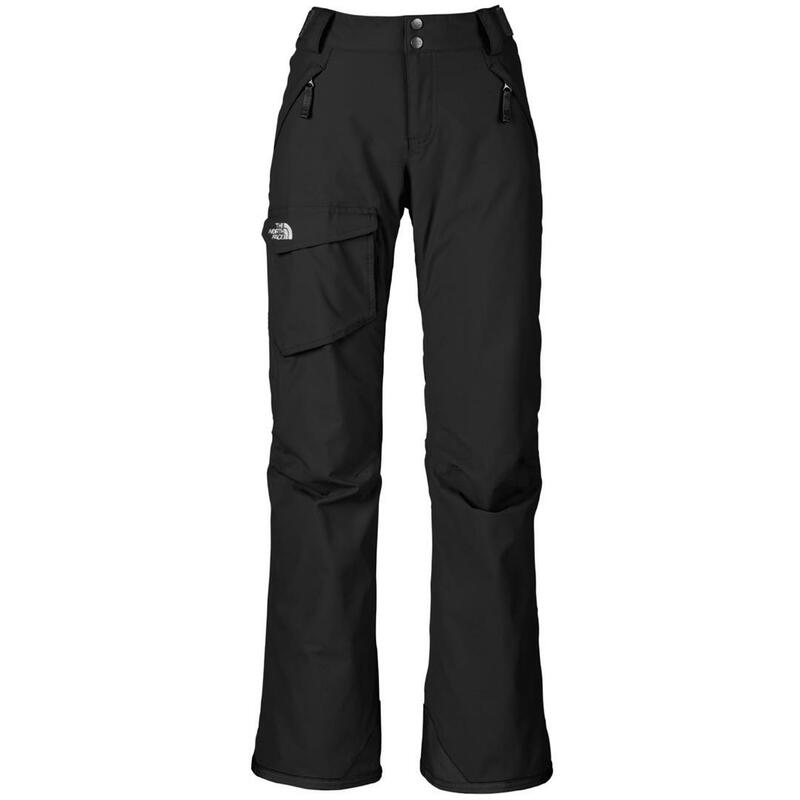 It's equipped with many pockets, and the boot cut fits comfortable over ski boots. These pants have always been a crowd pleaser.